being little • bristol uk fashion & lifestyle blog. : acutely fierce. I've had quite a busy weekend of volunteering, but more about that another day. On my way home on Saturday, I stopped off at Sainsbury's to get some food, and obviously had to have a look around the clothing section. I didn't find anything good in the ladies section, but I DID find this amazing top in the kids section! So apparently, I'm the size of a 12 year old..
As soon as I saw it, I imagined a bunch of outfits that it would work perfectly in. 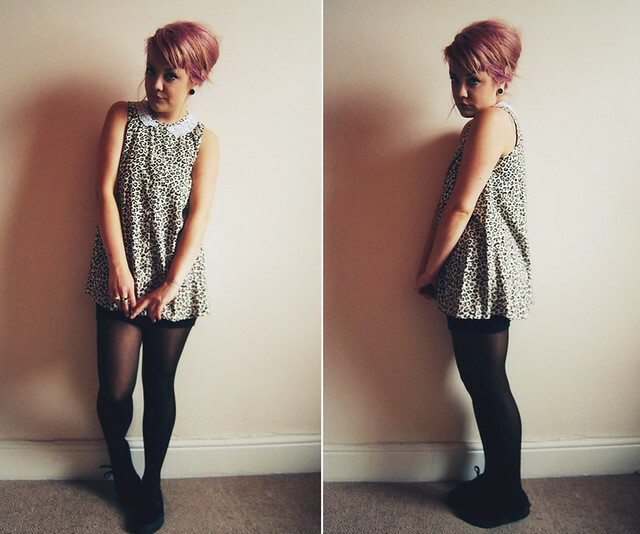 It reminded me of the 60s, so today I styled it simply with dark colours and a beehive. I edged it up a bit with some fierce rings, and my (getting-a-bit-scruffy) Vans. Do you ever stray away from the ladies section in clothes shops? You look so cute; you always look amazing in all of your outfits! Oh I love this it looks lovely on you! I check the kids dep all the time too, sometimes I luck out and find some really cute things. Ridickyy cute outfit and post! 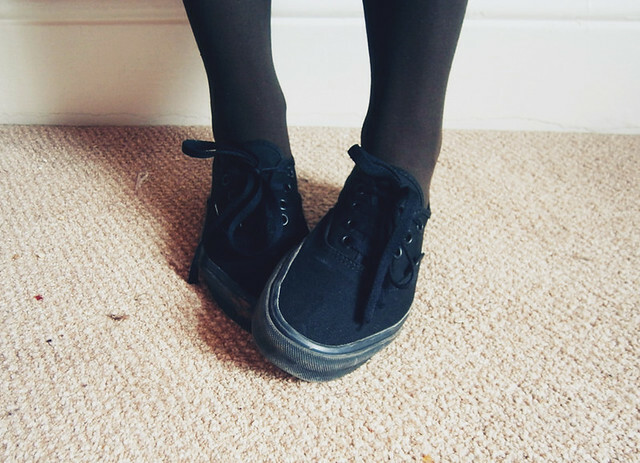 Making me pine for black Vans, all the chunk and grunge of Creepers but a million times more wearable! Top is an amazing find! Can't believe that top is Sainsburys, and kids! Love it! Also, massive hair envy! There's such a cool vintage feel to this whole look, love it! H&M is a favourite ! I love yr hair! It looks ace. I'm not sure that the children's section of Sainsbury's would agree with my bust but I will soldier on! cool top! I always check out H&M kids stuff. oh you look lovely, I'd never think to have a look in other sections but I will from now on. Your beehive is also tres fab! The top is so sweet, as is your beehive! You look gorgeous! I often buy mens shirts/jumpers in Primark! I love the film shirts that they have from time to time. I went through a stage of buying loads of my clothes from H&M kids, they always have some pretty good super hero and star wards tshirts. The boys shirts are great too!! lots of plaid. Hooray for kids sections! I do exactly the same! 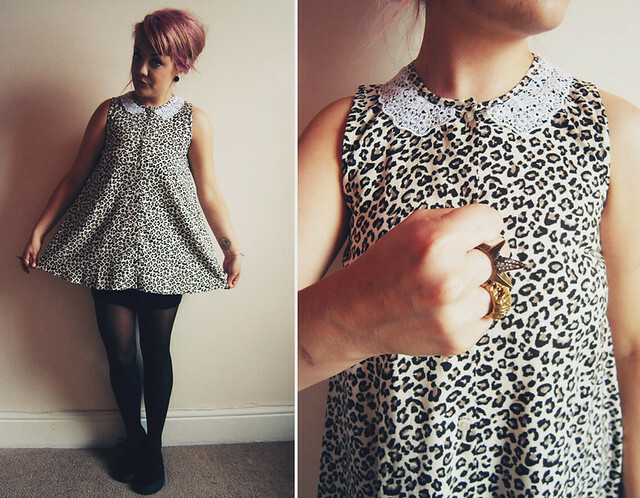 Love the combination of 60s girly with the Vans and the jewellery. to the sea, the sea of love. a quick glimpse at my new bonce.